How is day labor different than temporary labor? 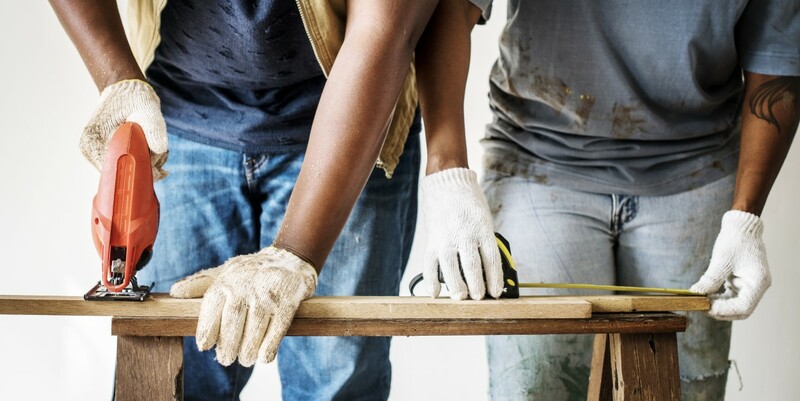 Both follow many of the same rules, but temporary labor is acquired through a staffing agency hiring for skilled, semi-skilled, and unskilled labor jobs. You might ask, "How can I find day labor near me?" However, because of the many benefits of temporary labor, you should be asking, "How can I find temporary labor near me?" Here's a look at some of the advantages of temporary labor vs. day labor. Day and temporary labor typically pay what's called a “living wage.” This is often higher than minimum wage. Many businesses that employ day and temporary laborers in unskilled labor jobs will pay what's called a “prevailing wage.” This is in line with the average paid to other employees working the same job. This means that a more complex or demanding job will typically pay what others doing that job are making per day. Because day and temporary labor cover a wide range of industries, businesses, and jobs, there's no hard and fast figure that covers everything. Instead, make sure that you're comfortable with the rate and that you know what you'll be paid ahead of time. A staffing agency will make sure you know all this beforehand, and will always be available to answer any questions along the way. Are There Protections for Me? There are some protections. On the one hand, day and temporary laborers are entitled to workers' compensation if they become injured or otherwise disabled on the job. Florida also has disability insurance, which you may qualify for. On the other hand, most day and temporary laborers are not qualified to join a union or participate in union activities. How Can I Find Temporary Labor Near Me? Know that temporary employment can often lead to seasonal or even full-time employment. Workers who excel or have an exceptional fit with a company are hard to find, so businesses will often value and seek to re-hire, or hire for longer stretches, those laborers who perform well.